Captain Kenneth Malcolm Mortimer, one of the nine soldiers identified. Image via the Australian War Memorial. Minister for Defence Personnel Darren Chester has confirmed that nine World War I Australian soldiers who fought in the Battle of Fromelles in France have formally been identified at the 2018 Fromelles Identification Board. These soldiers were originally recovered from unmarked mass graves adjacent to Pheasant Wood in France along with a further 241 Australian soldiers who fought and died in the 1916 Battle of Fromelles. The soldiers are now buried in the Commonwealth War Graves Commission Cemetery at Fromelles. “This is a notable achievement for Australia, our Army and all those involved in the research, finding and identification process," Minister Chester said. “Importantly, the identification of these soldiers provides closure for some families with missing members lost during the battles of World War I. One hundred years later, Australia has not forgotten the service and sacrifice of these soldiers." A range of evidence collated by anthropologists, archaeologists and DNA specialists, along with artefacts and historical records, was presented to the Fromelles Identification Board. 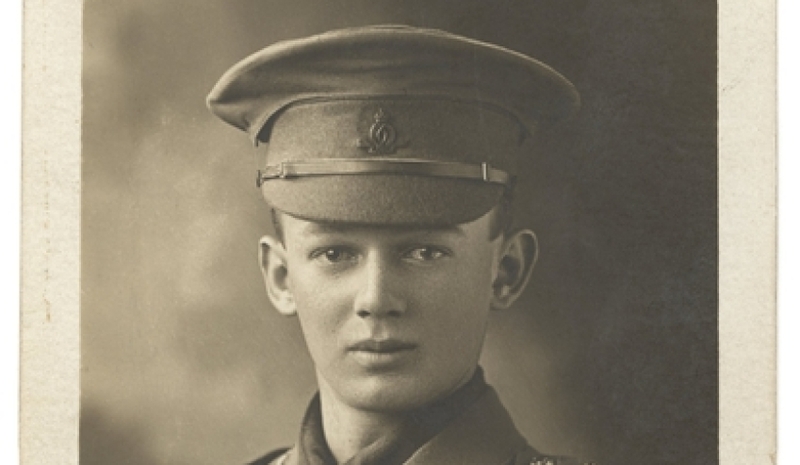 795 Private Claude Yeo 30th Battalion AIF. The Commonwealth War Graves Commission will erect new headstones with the details of the nine identified soldiers on 19 July 2018, during the annual commemoration ceremony at Fromelles. Minister Chester said this outcome would not have been achieved without the partnership between the Australian and UK governments, as well as the Commonwealth War Graves Commission. "The identification of soldiers killed in battle has been made possible by the Australian Army’s Unrecovered War Casualties Fromelles Project team," Minister Chester said. "To date the Fromelles Project has resulted in 159 Australian soldiers being identified, while 91 remain unidentified." PODCAST: Realising the benefits of veterans in the... - 9 hours ago.